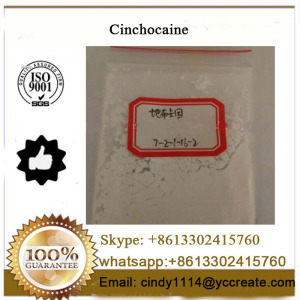 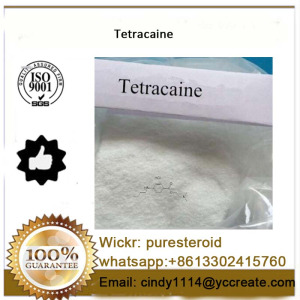 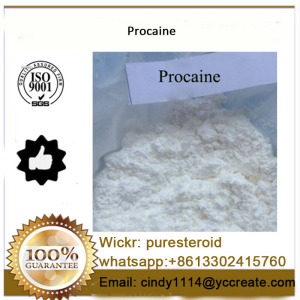 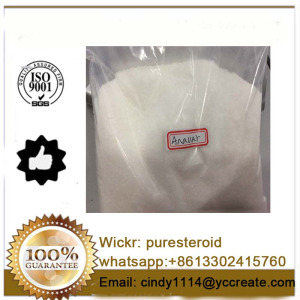 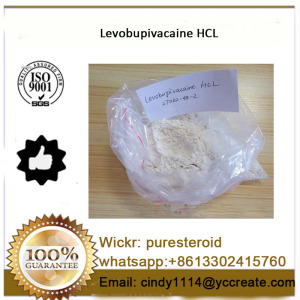 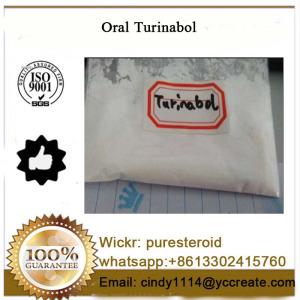 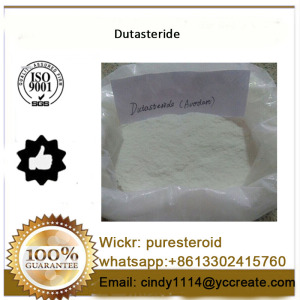 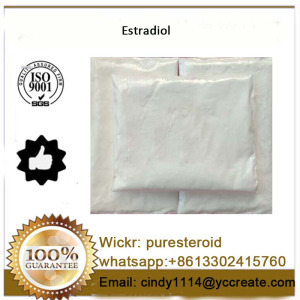 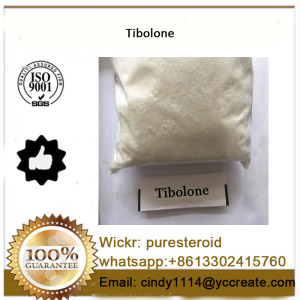 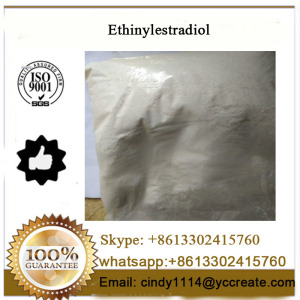 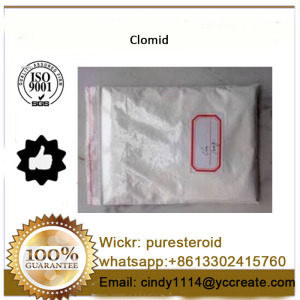 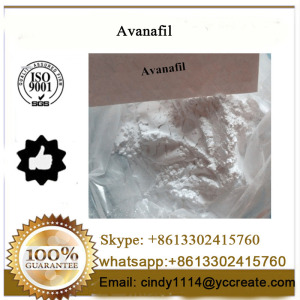 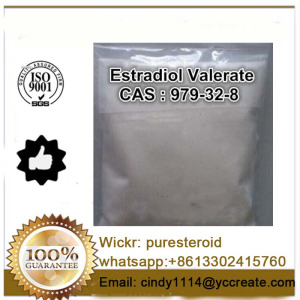 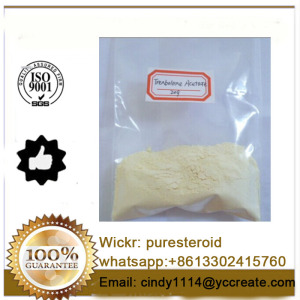 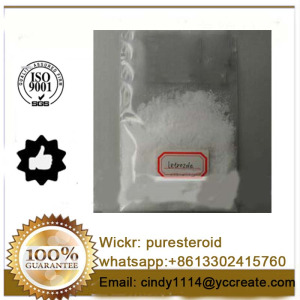 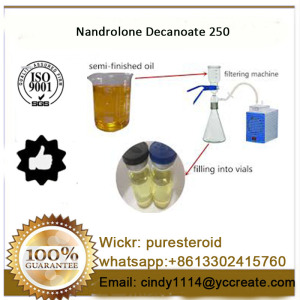 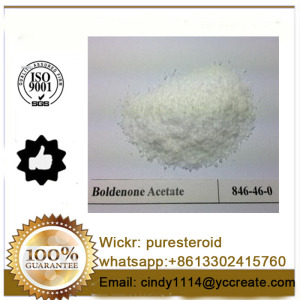 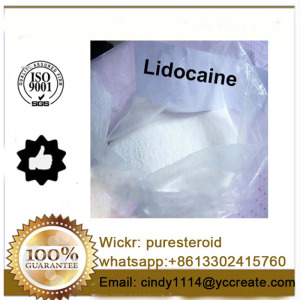 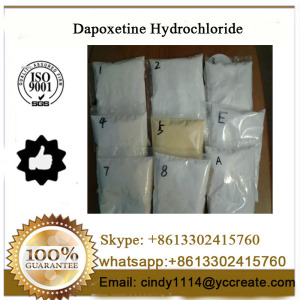 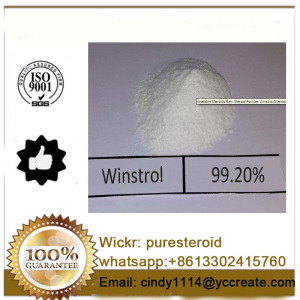 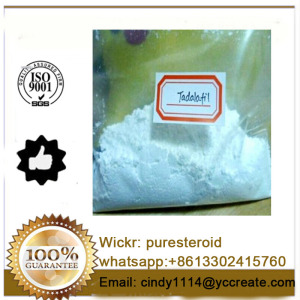 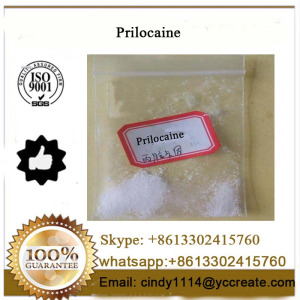 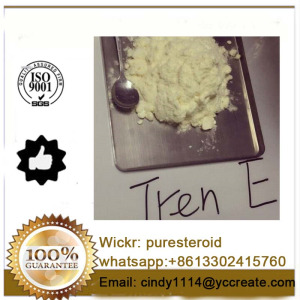 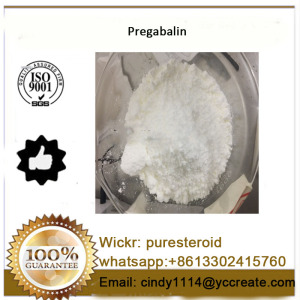 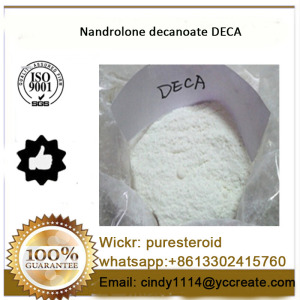 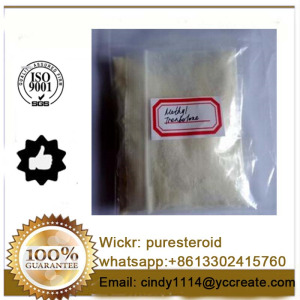 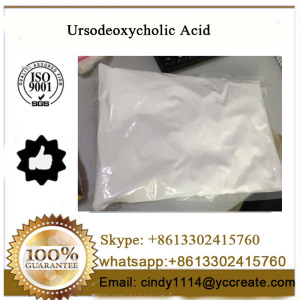 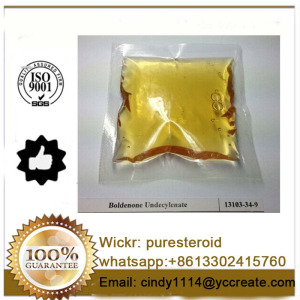 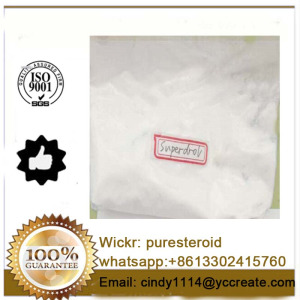 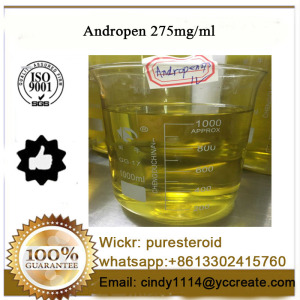 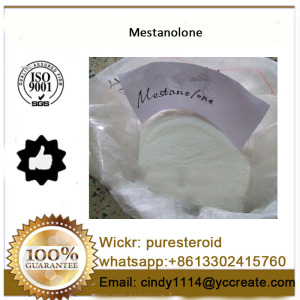 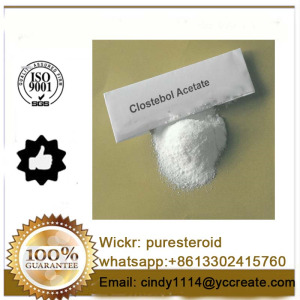 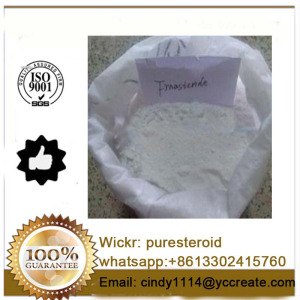 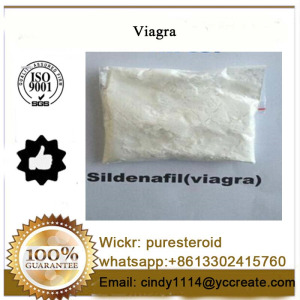 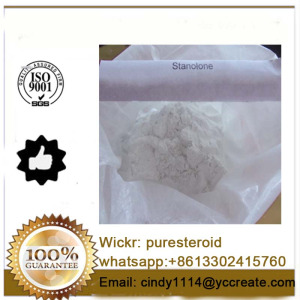 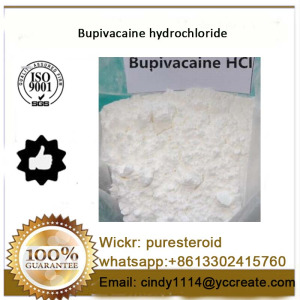 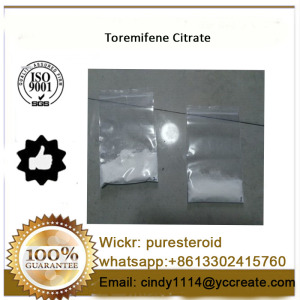 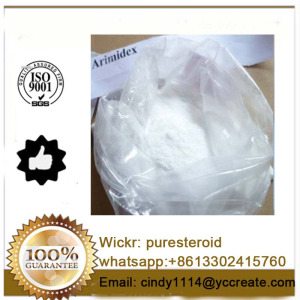 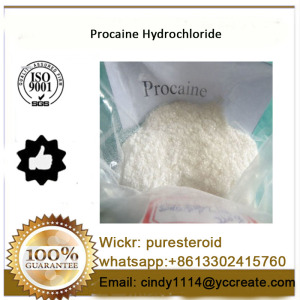 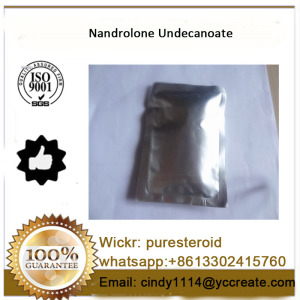 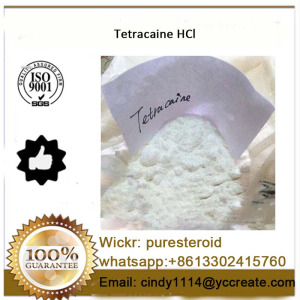 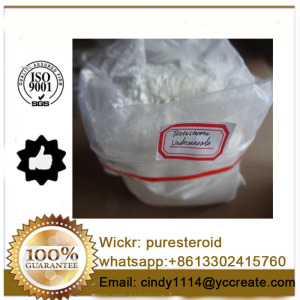 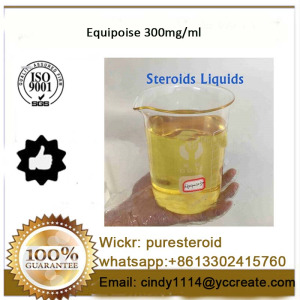 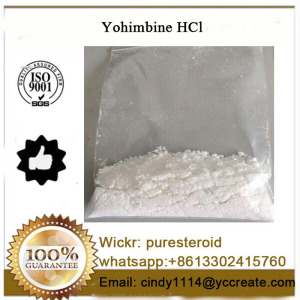 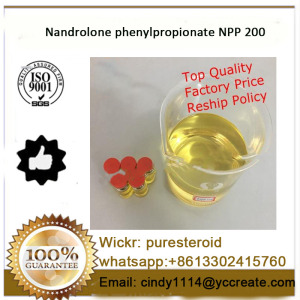 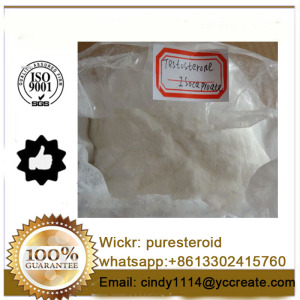 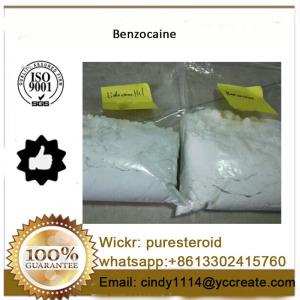 ·	Usage: pharmaceutical material, Steroid hormone, Anabolin. 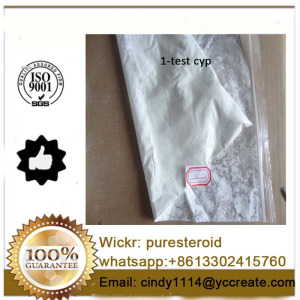 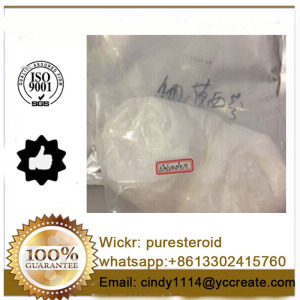 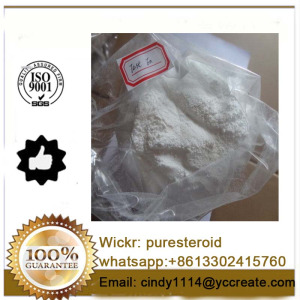 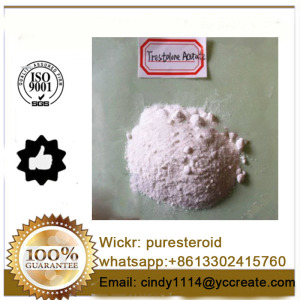 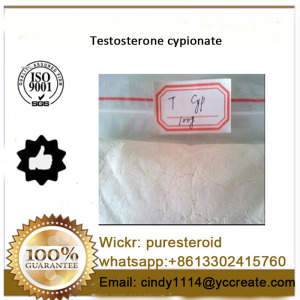 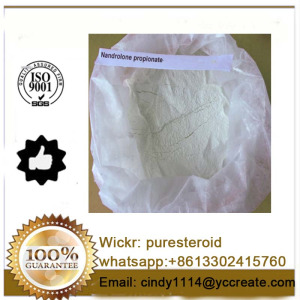 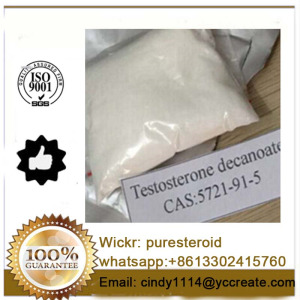 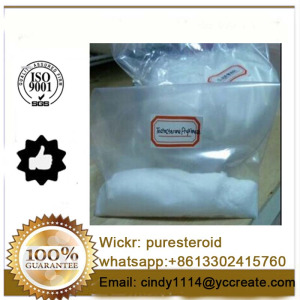 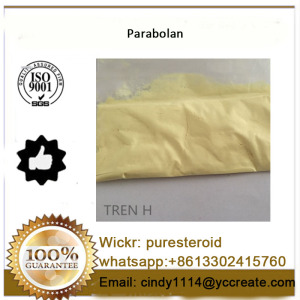 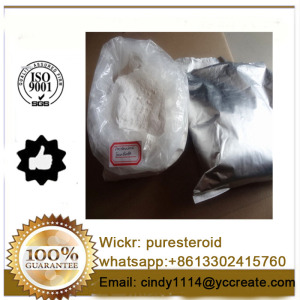 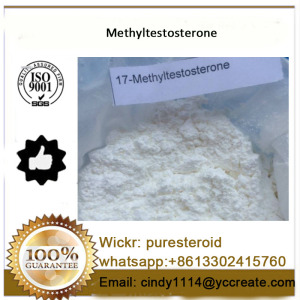 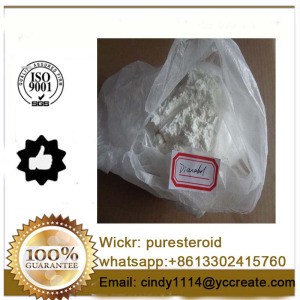 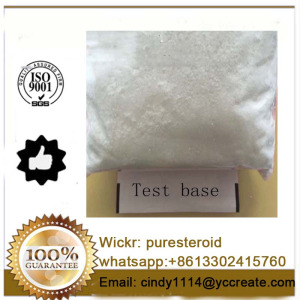 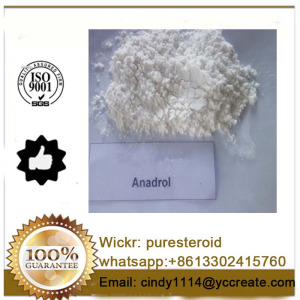 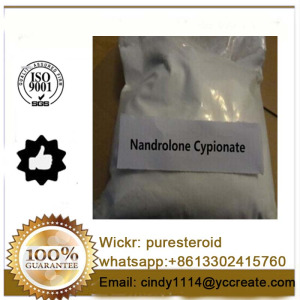 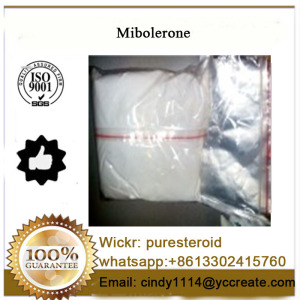 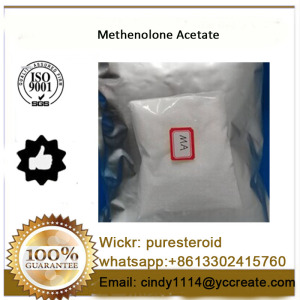 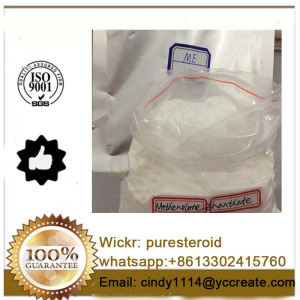 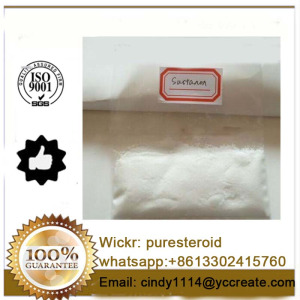 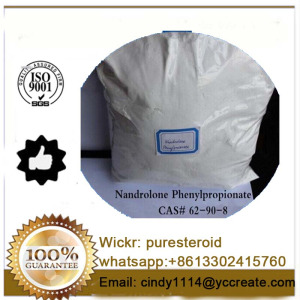 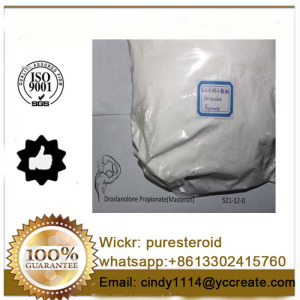 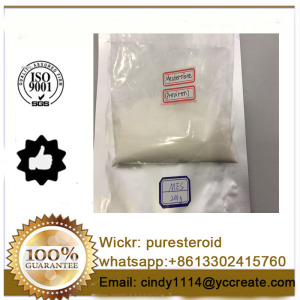 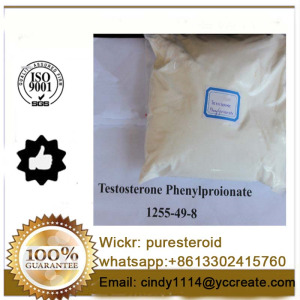 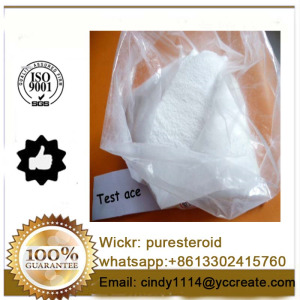 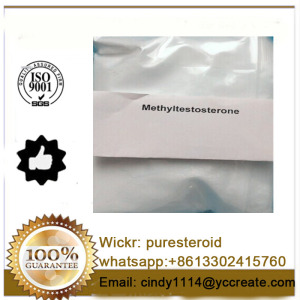 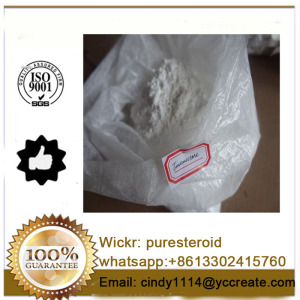 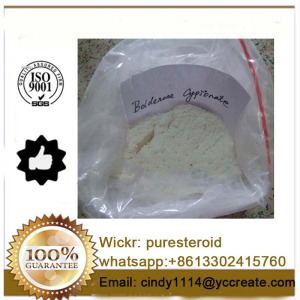 Parabolan is trenbolone cyclohexylmethyl carbonate. 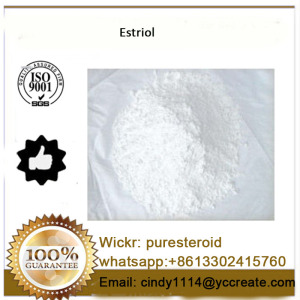 The half-life of a steroid ester is mostly dependent on its ratio of fat solubility to water solubility: the longer chain the ester, the higher this ratio, and the longer the half-life. 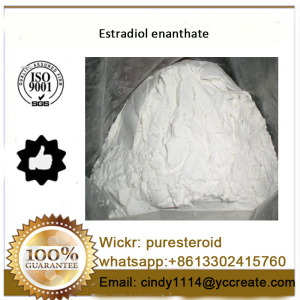 This particular carbonate could be most closely compared with an enanthate ester; the half-life is probably a little less than week.